Over the course of his career, Caesar has assembled and led design and engineering teams for corporate, life science and R&D facilities of major companies such as Proctor & Gamble, Lawrence Livermore Labs, and Becton Dickinson. 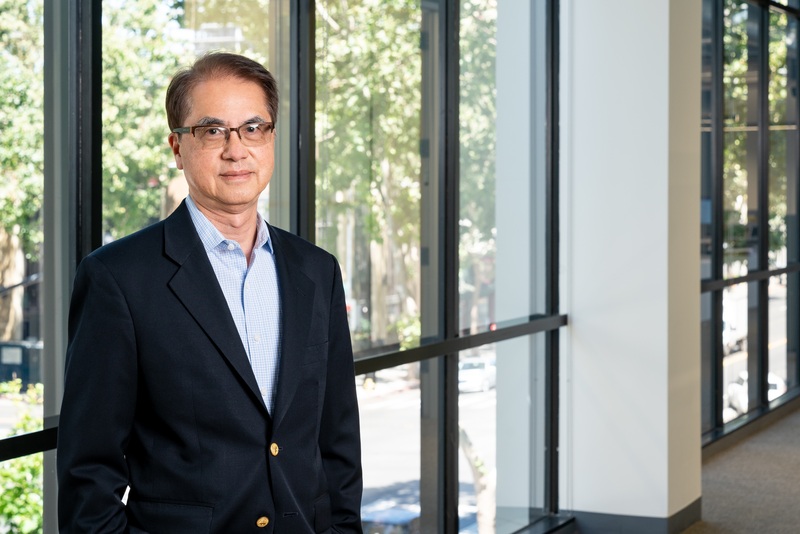 He has directed and project managed various project types ranging from lab renovations to large, complex, multi-building campus developments in the Bay Area and Asia. As Principal, Caesar is often the main point of contact and ultimately responsible for the technical contents as well as the delivery of projects to meet cost and schedule requirements.